Nothing says “home” like traditional chocolate chip cookies. 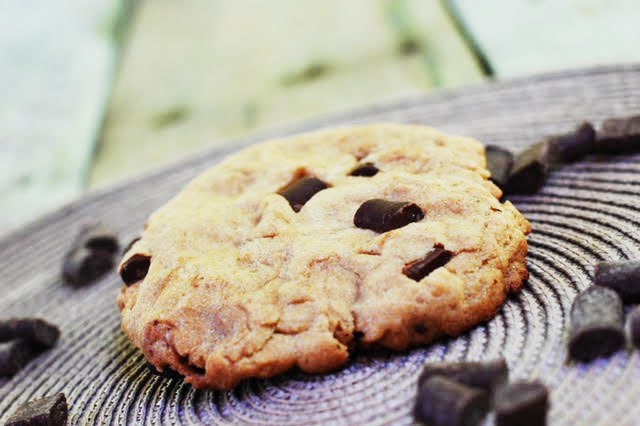 Ours are the perfect cookie trifecta: soft, chewy, and crispy. Each bite is loaded with allergen-friendly mini morsels, surrounded by the nut-free, vegan and gluten-free ingredients that make it safe for all to share.